T he Henry Beaufort School is delighted to announce that we have not only maintained our consistently high academic outcomes in the face of the new tougher GCSEgrading systems, but that for the fourth year in a row results have risen significantly. 82% of students attained a grade 4 or above in Maths and 83% attained a grade 4 or above in English. Students achieving a grade 4 or above in both Maths and English is 76%, a 4% increase on this time last year. 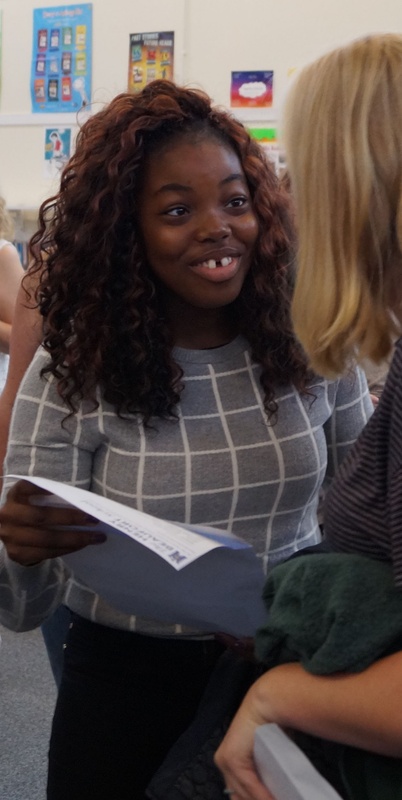 A significant number of students achieved Grade 9’s in Maths and English, which is a remarkable achievement. 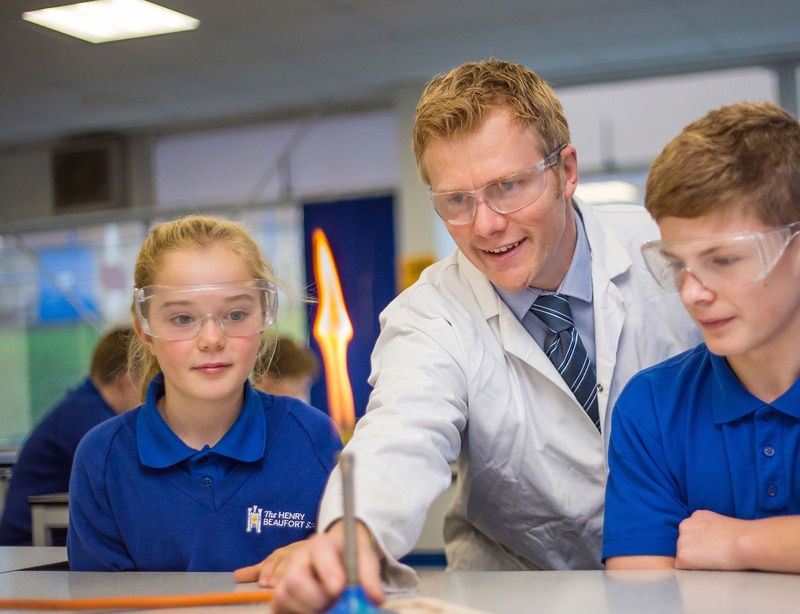 On the first year through of the new GCSE’s using the grading system 9-1, Science results with students achieving two GCSEs at grade 4 or above, has risen by 8% to 84% with a total of 29 grades at grade 9. French, German and Spanish results were also exceptional at 81%, 85% and 88% respectively. Other notable achievements at grade 4 or above are Food Technology who attained 81%, PE 80% and Photography, a relatively new addition to the GCSEportfolio at the school, at 79%. A quarter of allgrades were A/A* and 7-9.